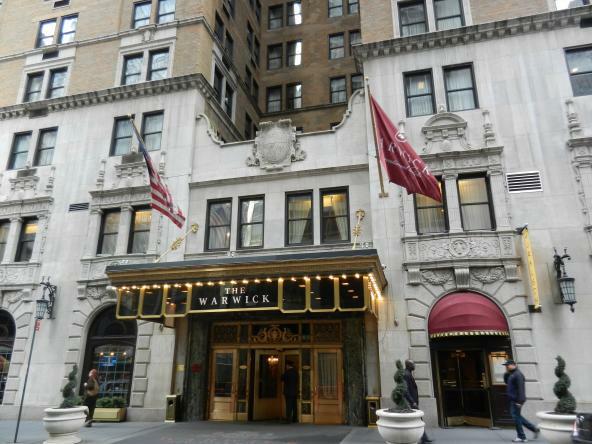 Successfully performed and completed a variety of projects for this iconic Midtown Manhattan Property. Guestroom & Corridor Refurbishment of seven (7) floors. 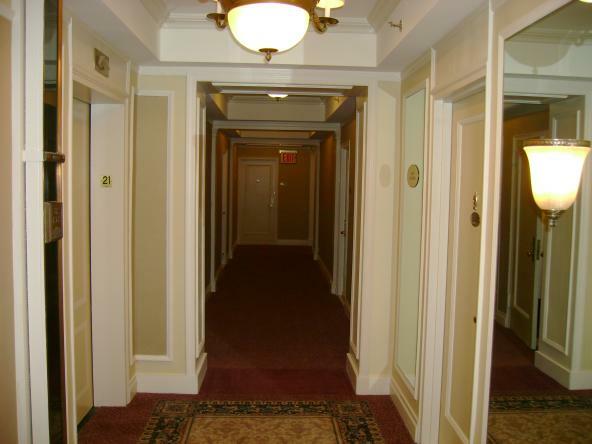 Work included guestroom interior re configuration, millwork & trim applications, re wiring and termination of power to Suites. 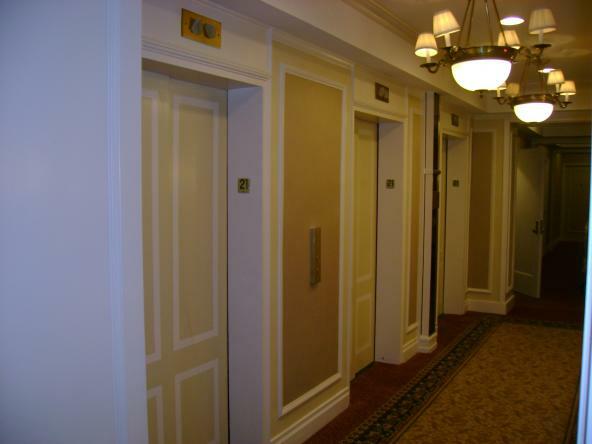 Corridor wallcovering, rewiring and replacement of all fixtures, applied millwork. Mechanical work to BOH roof areas, set back and Cellar levels.